Our middle and high school youth and parents participated in a youth serve day Saturday, April 1st at the Action Center warehouse. 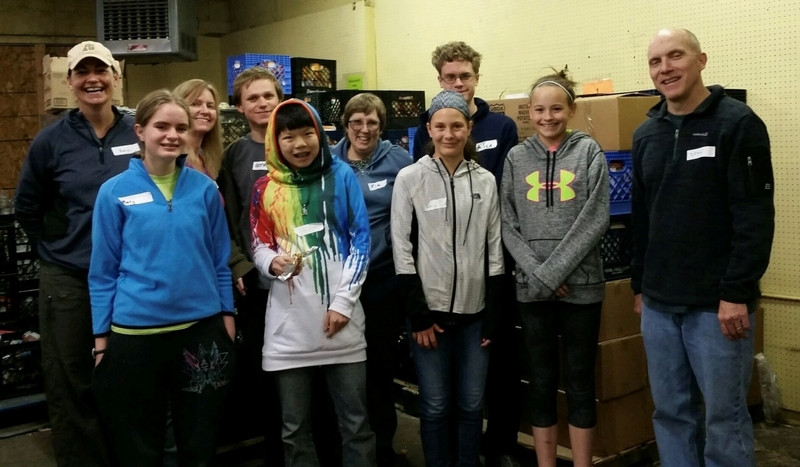 They helped to pack over 600 boxes of food items in 3 short hours to help feed families in need! No fooling! A very special THANK YOU to Amy Hopkins for organizing and leading this wonderful morning!